GK Interns – Where Are They Now? Over the past few years, Geenen & Kolean has had several interns during tax season. We thought it would be fun to catch up with a couple former interns and see where they are now. Sara Little was our intern from January 2011 to August 2012. She is a 2012 Hope College graduate. Let’s spend a few moments and catch up with Sara. 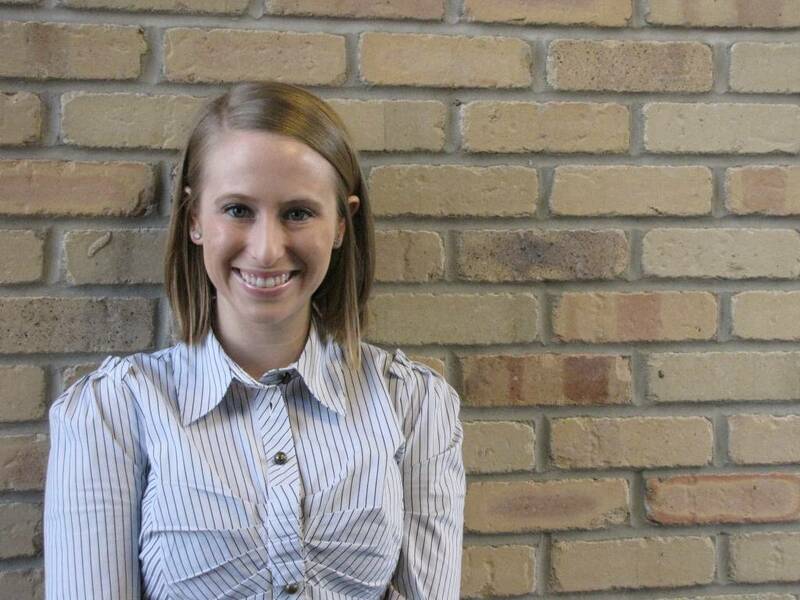 A: I’m working as an assurance staff at Plante Moran in the Grand Rapids office. My focus industries include hospitals and long term care facilities. Other industries include construction, higher education and M&D. I travel to client locations mostly within the West Michigan region for 1-2 weeks and work on financial statement audits. Q: What would you tell prospective interns about our culture at GK? A: What made my internship experience great at GK was the culture. The flexibility allowed me to really shape my own schedule around classes and extracurricular activities. Not having to take a semester off from school and still getting the experience was ideal for me. The open door policy at GK allowed me to work easily and comfortably with everyone in the office while keeping me busy. Aside from working culture, GK values fun outside of the office. Some of my fondest memories are of the holiday and end of busy season parties and summer canoe trips. I really value the personal and professional connections I formed with the people at GK that I am able to continue in the future. Q: How did your internship experience at GK prepare you for your career? A: Having been given the opportunity by GK to get out of the classroom and into the workplace was a really valuable experience. In addition to working with accounting professionals and seeing what the profession is really like, I was given a variety of projects that I may not have been exposed to at a larger firm. In addition to preparing tax returns, I was trained in QuickBooks, payroll processing and the associated quarterly filing requirements and client bookkeeping. I was able to gain an understanding of the clients’ process which is useful when looking at the big picture of their business.